SUGGEST A BREW ...or just say hi. 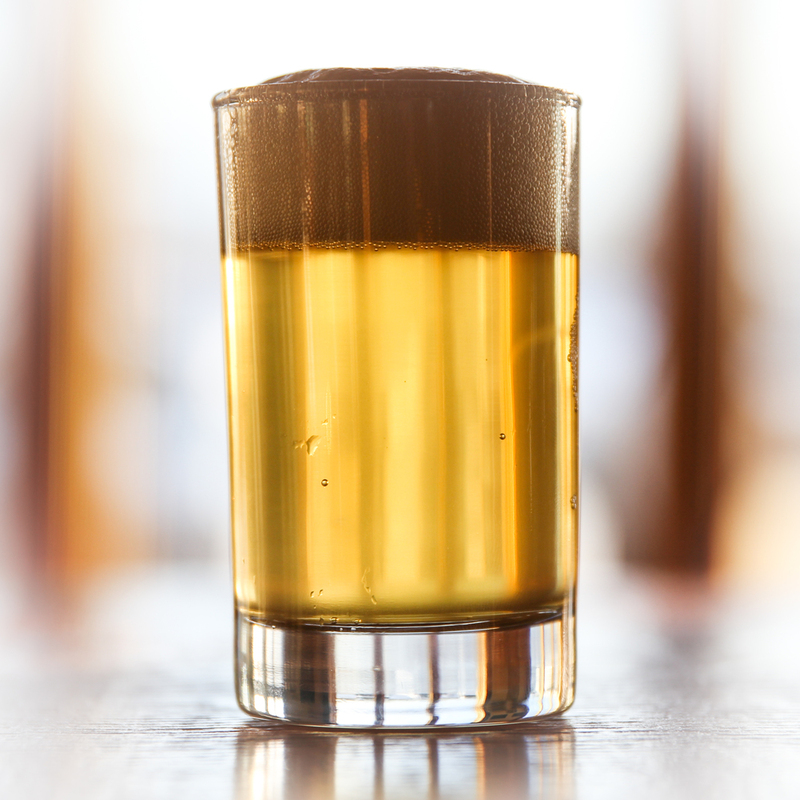 If you have an idea for a new beer you'd like to see on tap, we want to hear from you! Can we keep you posted on occasional news, events & other cool stuff from the brewery? Thank you for your suggestion! Be sure to stop in at the tasting room to see if your selection is chosen.